Thank you so much for your interest in the Woodlands Camp Golf Tournament. 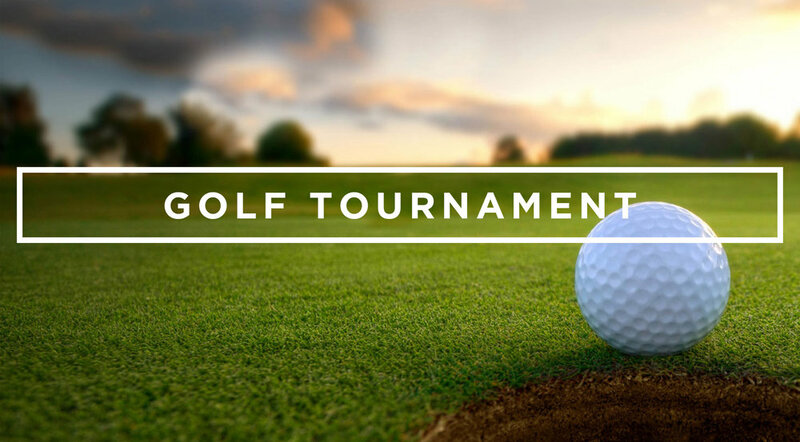 Since 2008, God has used these tournaments to raise over $600,000 to fund projects that have had a significant impact on our mission and vision! Whether you are a golfer, a giver, or both, would you consider supporting our cause in 2019? Our tournament is scheduled for Monday, April 8, 2019. Don’t miss out on what many of last year’s participants called their favorite tournament of the year! We have an exciting announcement to make! 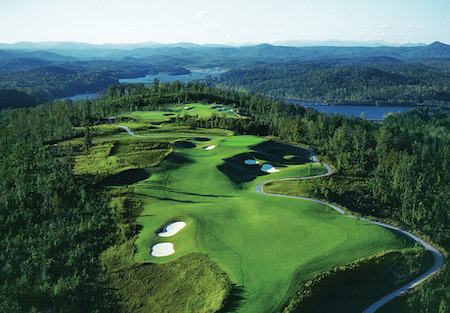 The 2019 tournament will be held at Currahee Club in Toccoa, GA. Currahee is a stunning, Jim Fazio-designed mountain course featuring panoramic views of four states. The course has received multiple accolades including Top 100 Residential Courses in America by Golfweek and Top 10 Courses to Play Before You Die by Golf Digest. It is located on Lake Hartwell just 90 minutes northeast of Atlanta and 90 minutes southwest of Greenville. It is worth the drive! Jean Galloway Memorial Scholarship Fund: Lord willing, 525 at-risk campers will attend Woodlands on scholarship this summer, experience an unforgettable week of camp, and hear about Jesus! All tournament day sales of team packs and raffle tickets will benefit this key fund. Start by completing the appropriate form below. The team captain and sponsor forms allow you to choose your level of participation. Upon receipt of a completed form, we will email you an invoice for the total due or you can pay online by clicking the “Give Online Now” button below. There will also be special purchase and donation opportunities on tournament day. If you have any questions, please feel free to contact us at 706-865-0853 or info@woodlandscamp.org.